Major Lesson #4 : The fun, frisson, and excitement are as much alive in this process as they have been all throughout the ten-year journey so far… the first audio book version should be available before the end of the year… see yeez later… LUV YEEZ! Thank you for providing these tips and glimpses as to the new great adventure you’ve embarked upon. 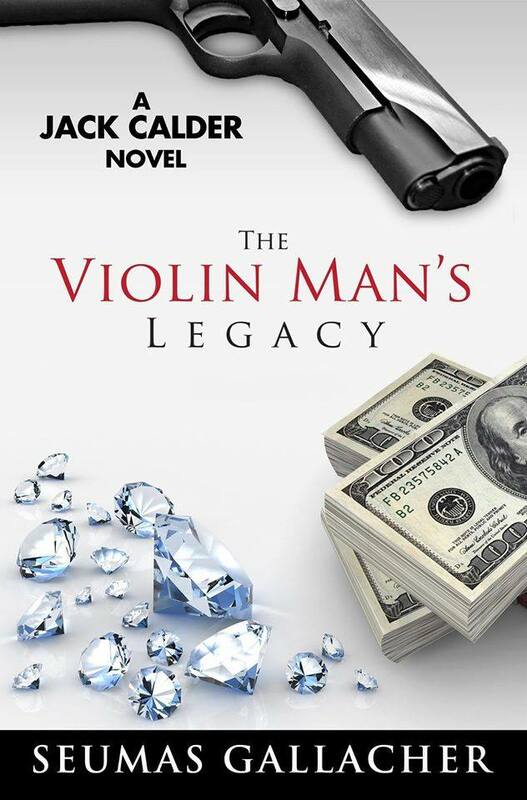 Now that I’ve finished experiencing and enjoying The Violin Man’s Legacy, I’m looking forward to doing the same with the audio version. Good luck, Seumas. I’ve had varying experiences with audio. Sometimes it has worked out well and others not so much, but it definitely changes one’s perspective (and even when you know your novel, it sounds so different!) Looking forward to the updates. This is really interesting – I’m a big listener of audiobooks, but I never think of it from the perspective of the author, particularly in a book that is older. Seumas’s advice on auto publishing. Seumas Gallacher is making the leap into audio publishing his work. Get the details from this post from his blog.